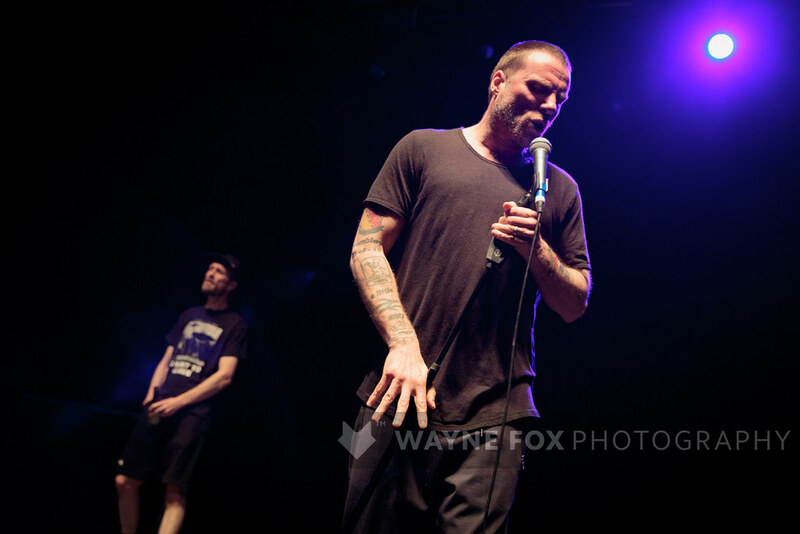 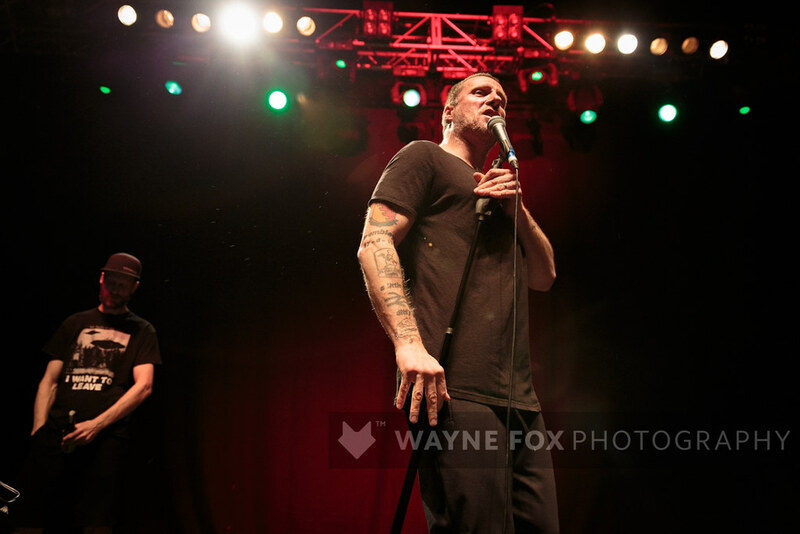 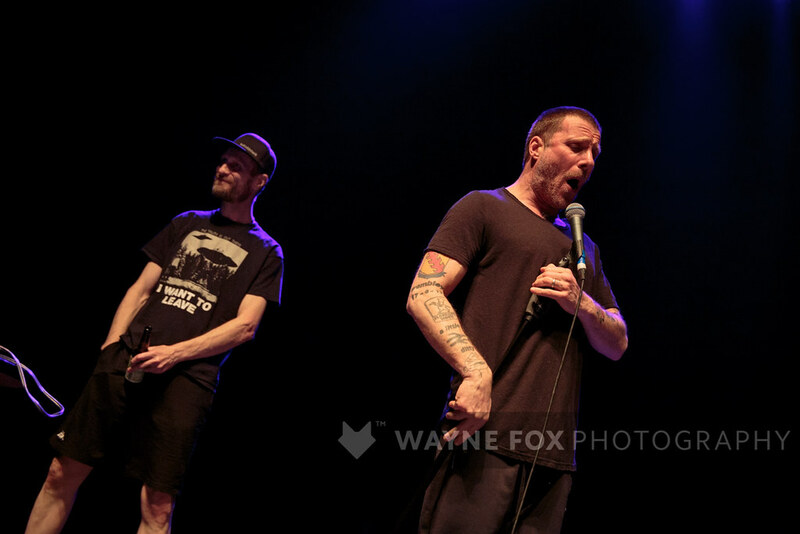 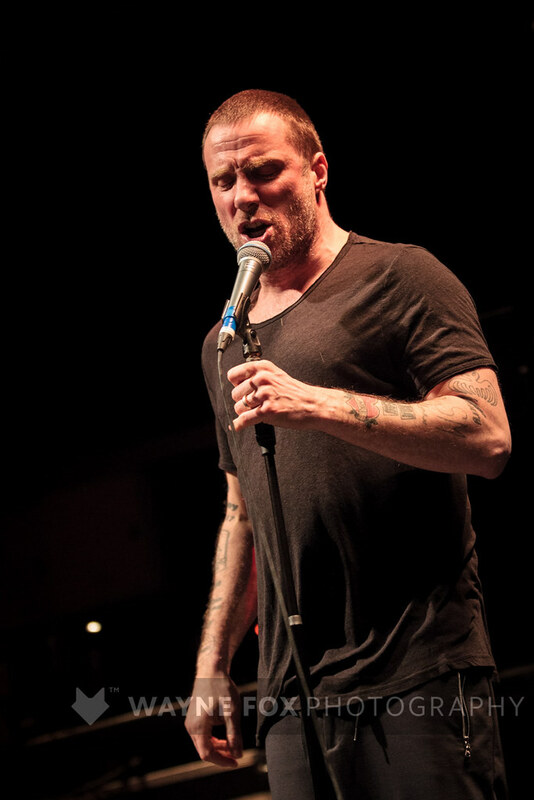 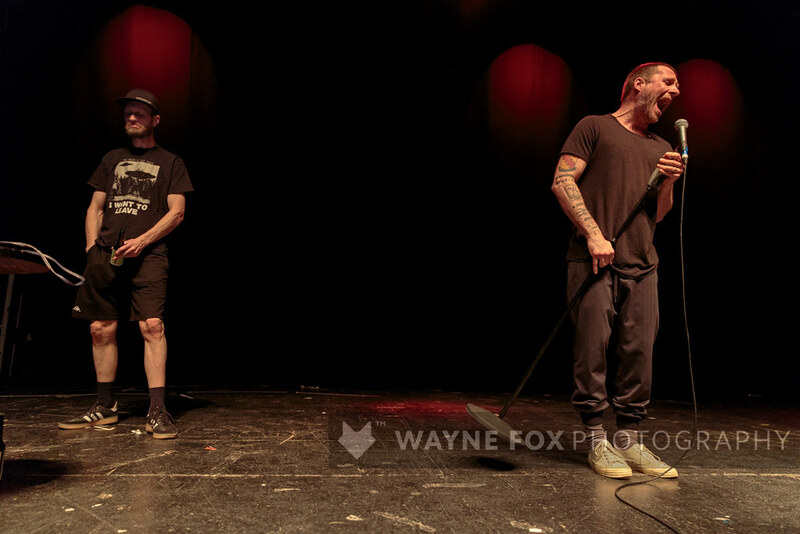 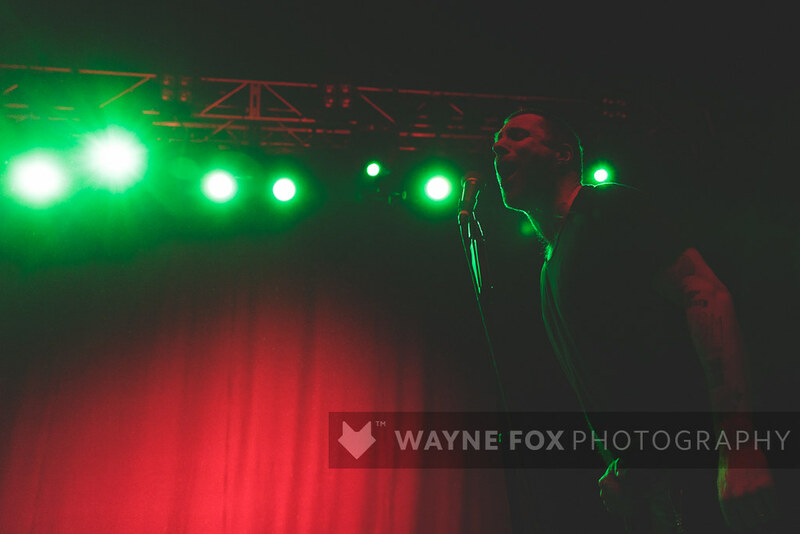 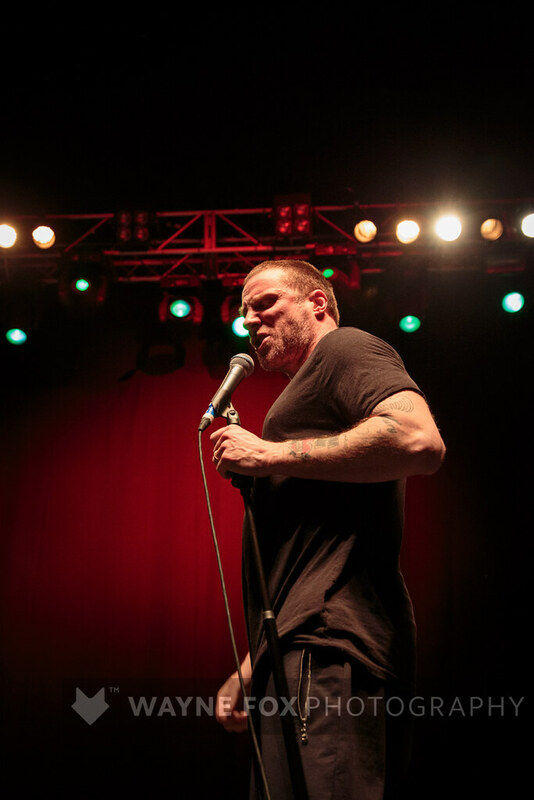 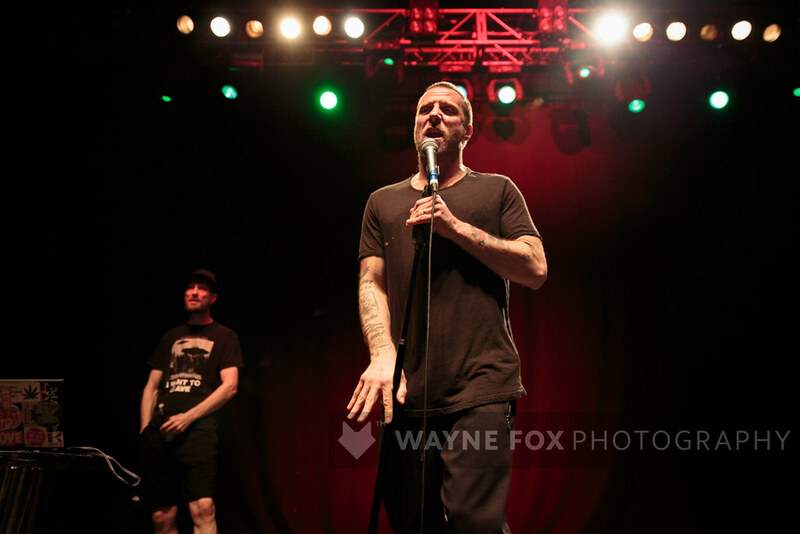 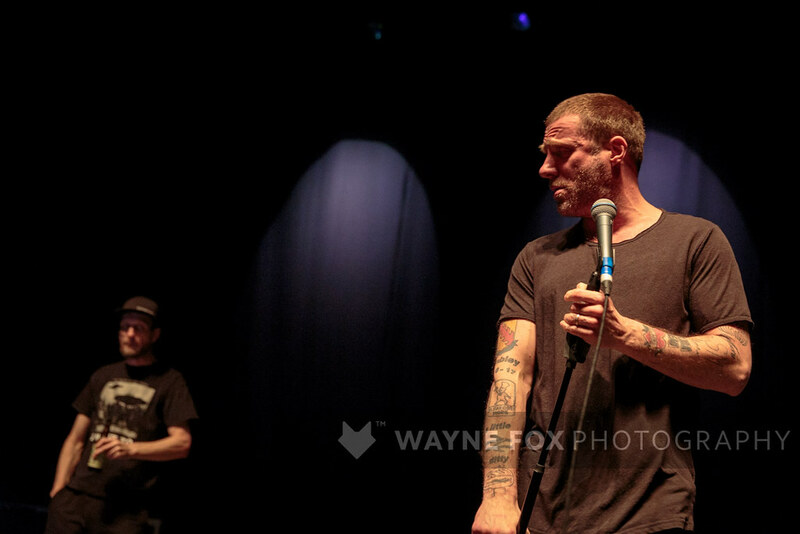 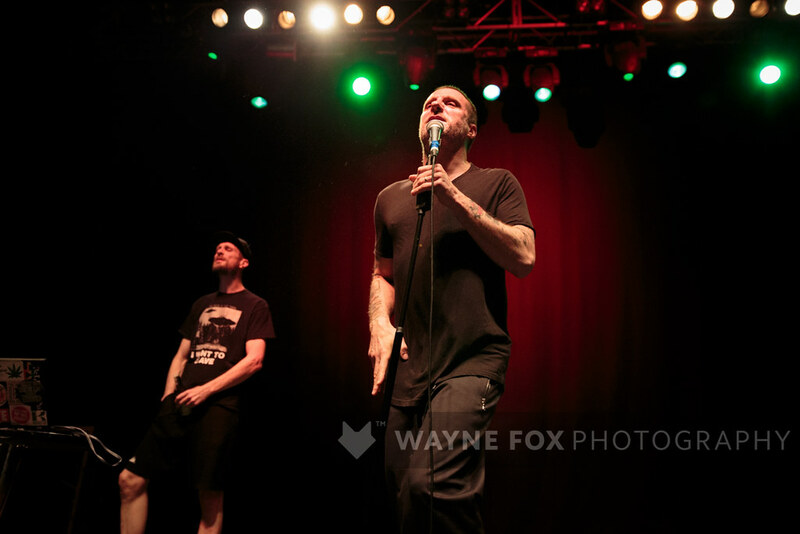 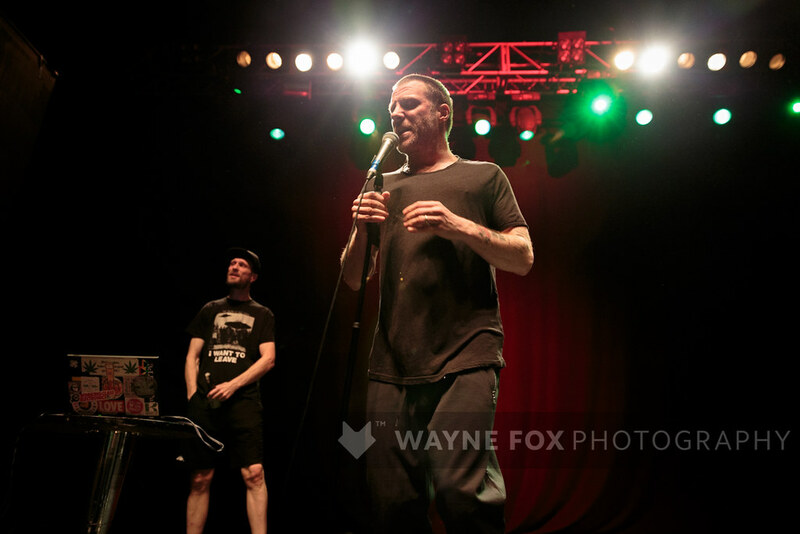 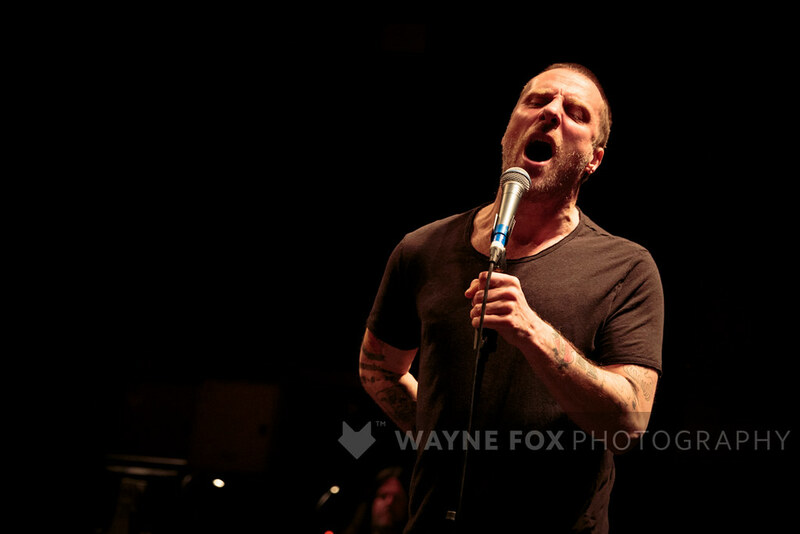 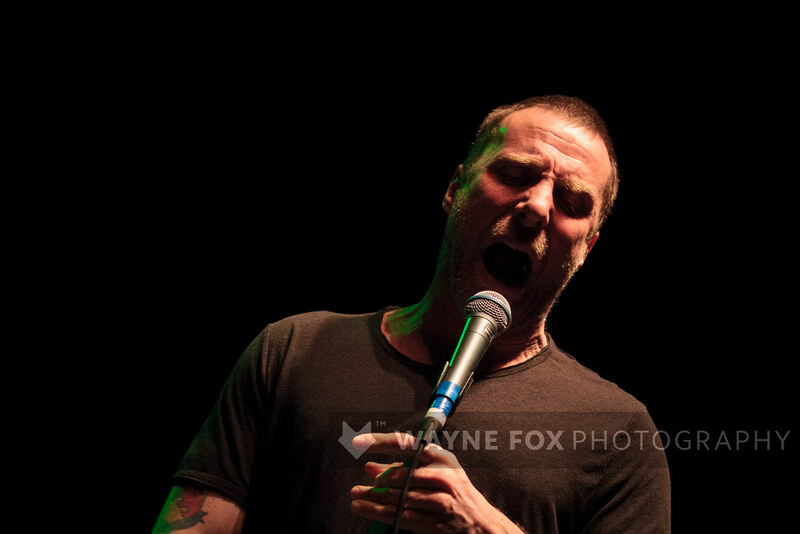 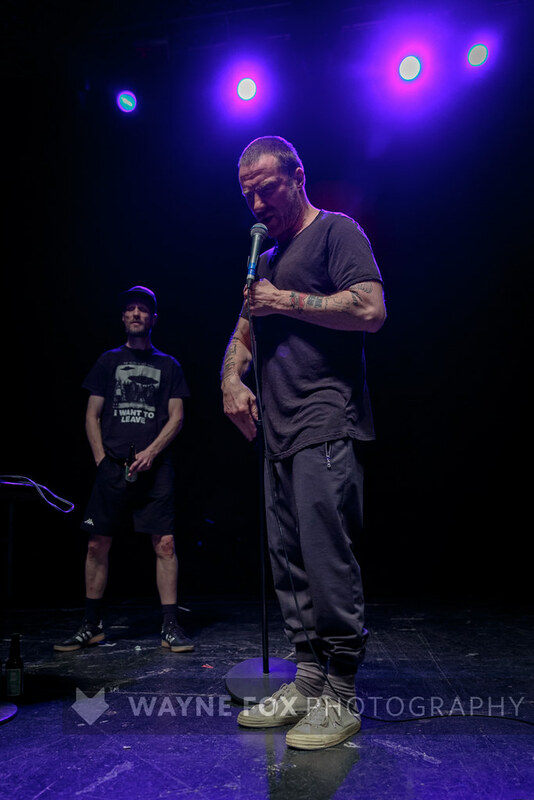 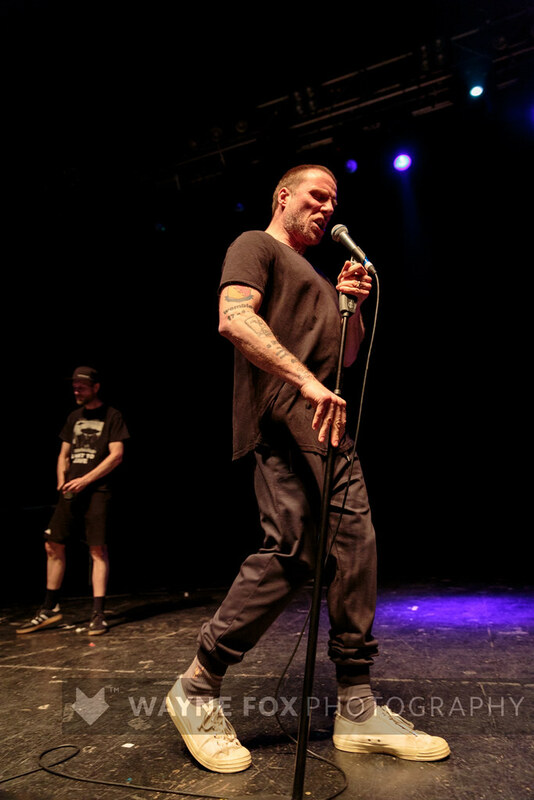 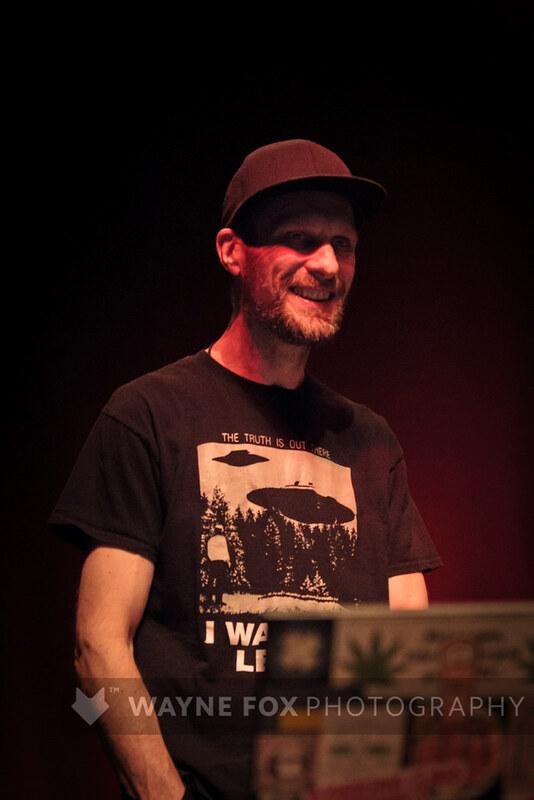 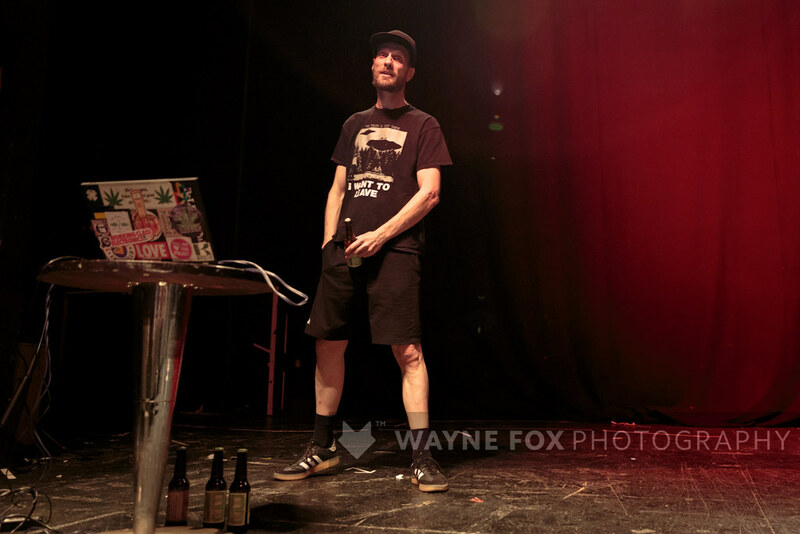 Sleaford Mods in concert, O2 Institute, Birmingham, UK – 23 March 2019. 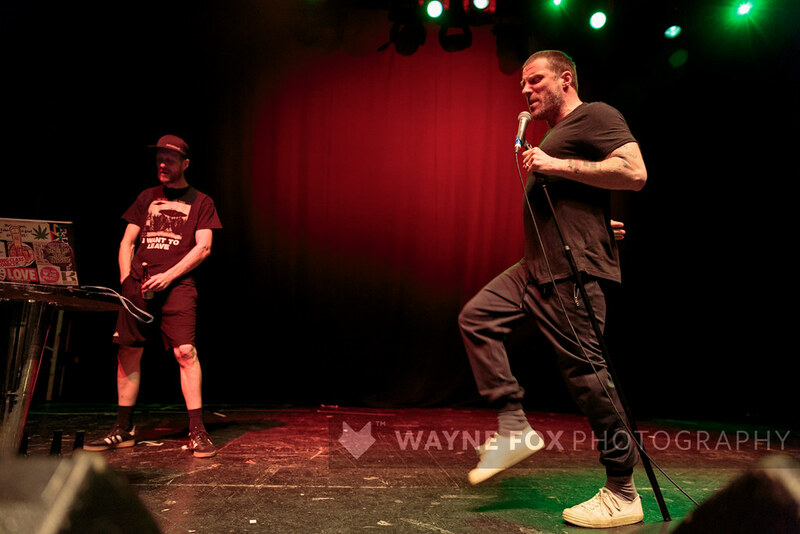 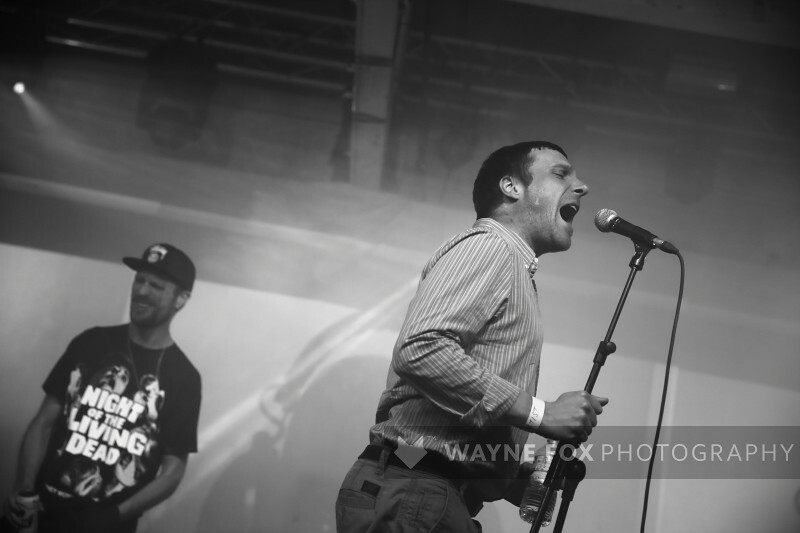 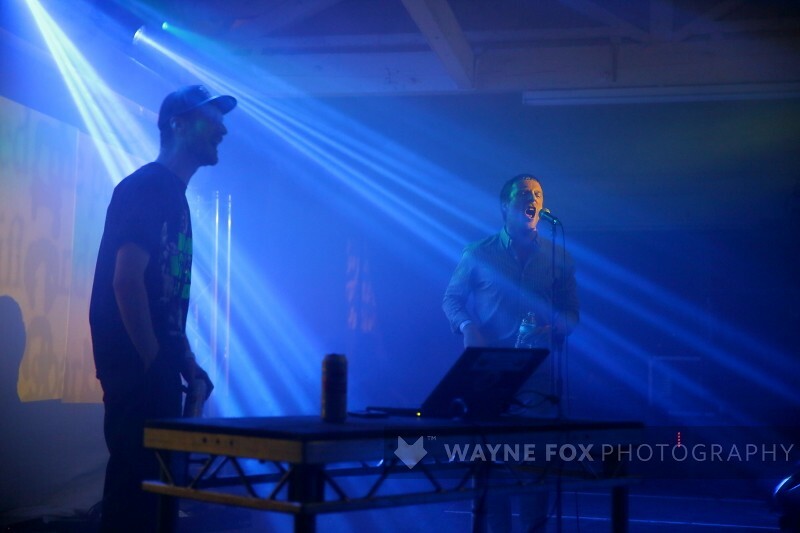 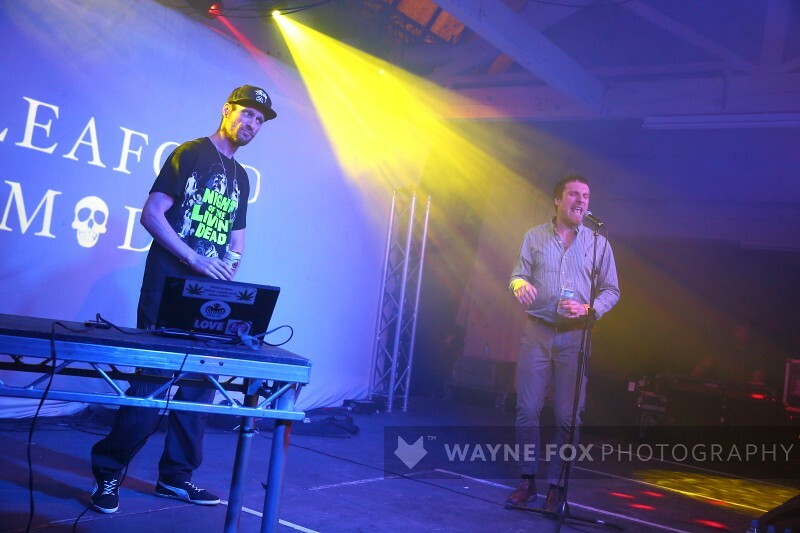 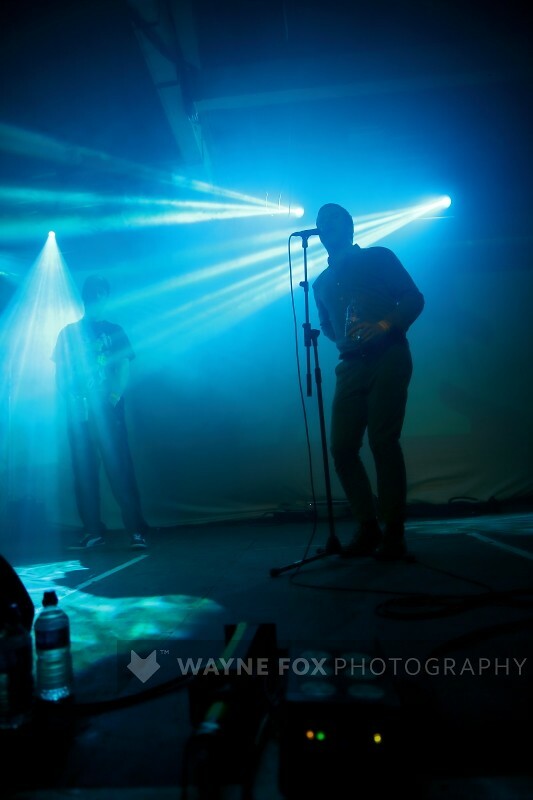 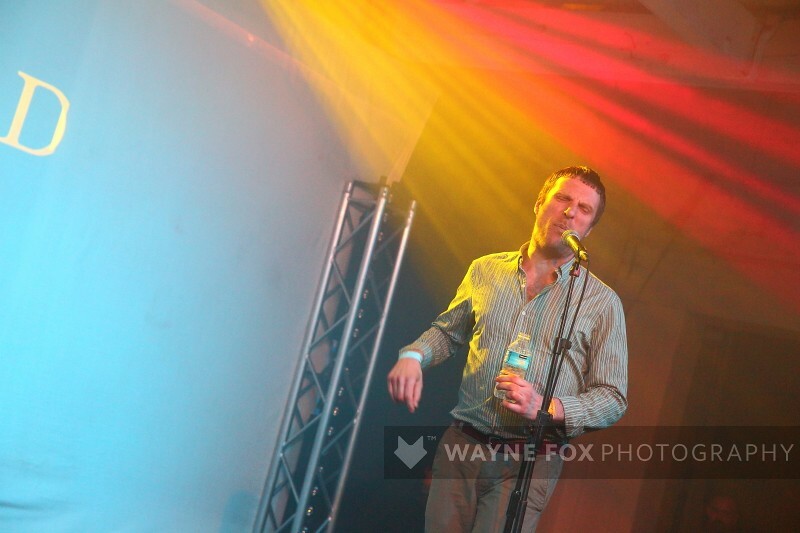 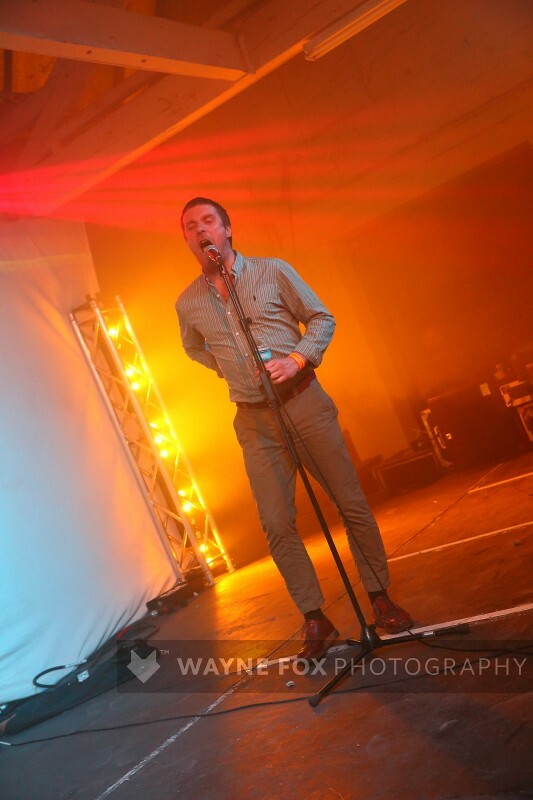 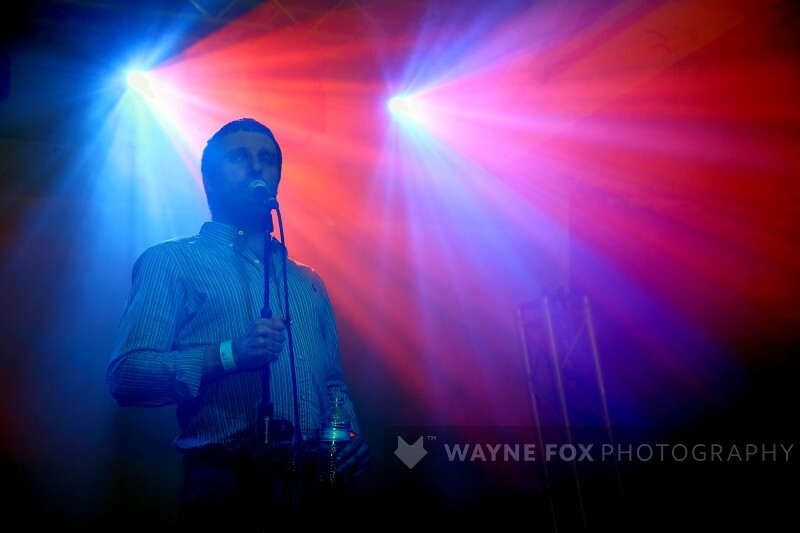 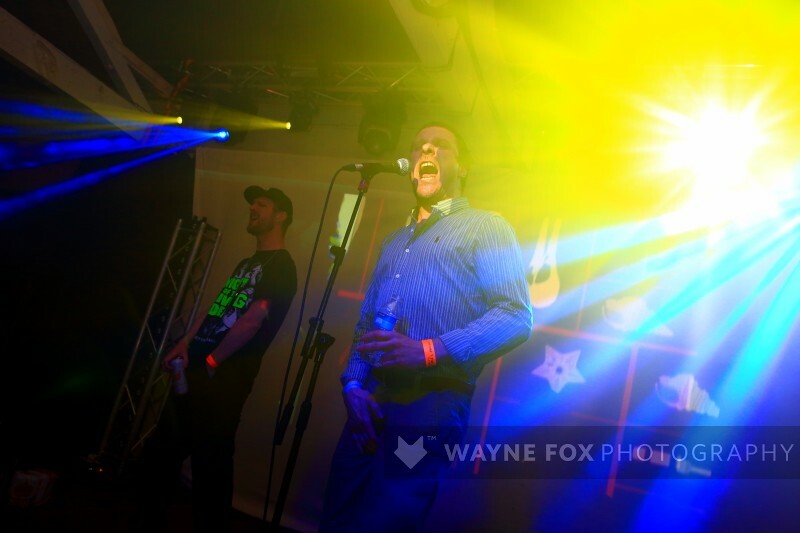 Sleaford Mods play at The Custard Factory in Birmingham, 30 May 2014. 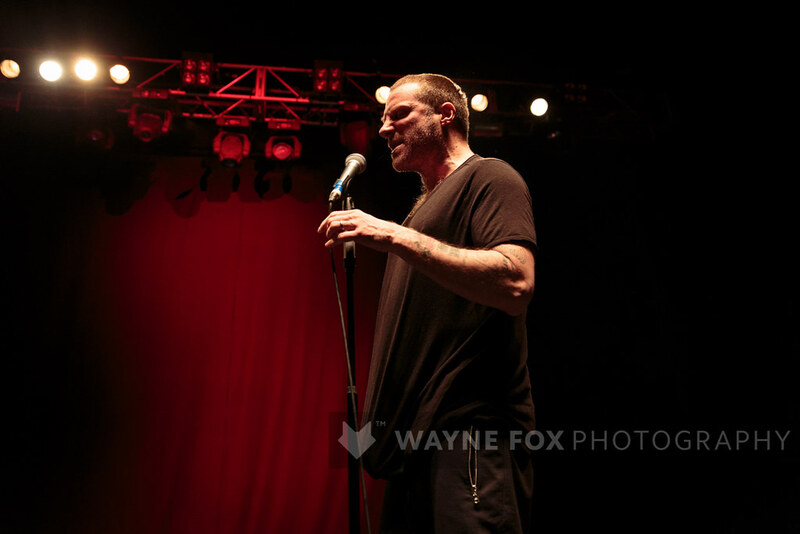 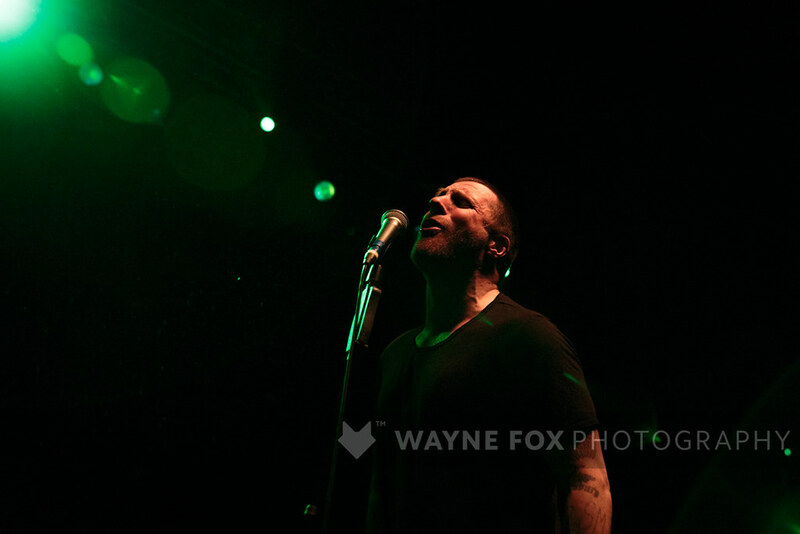 © 2014-2019 www.waynefoxphotography.com All Rights Reserved. 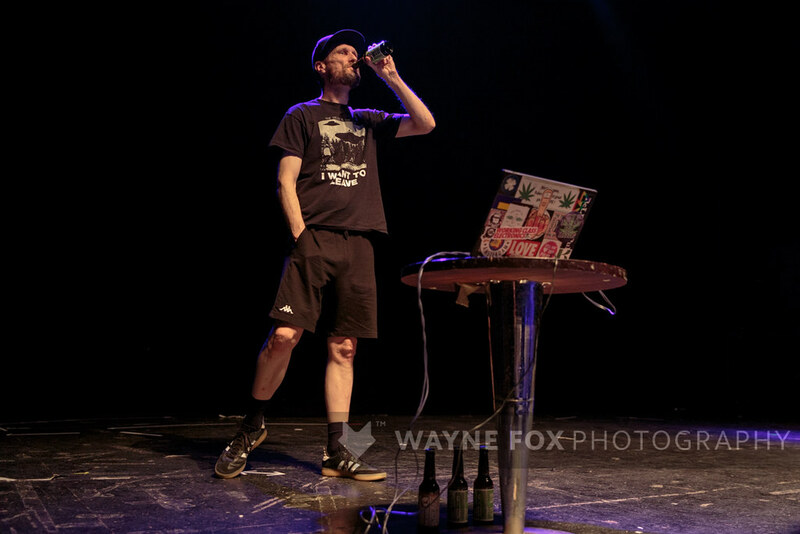 Downloading, reproducing, blogging, copying or using my images in any way without my prior permission is illegal. 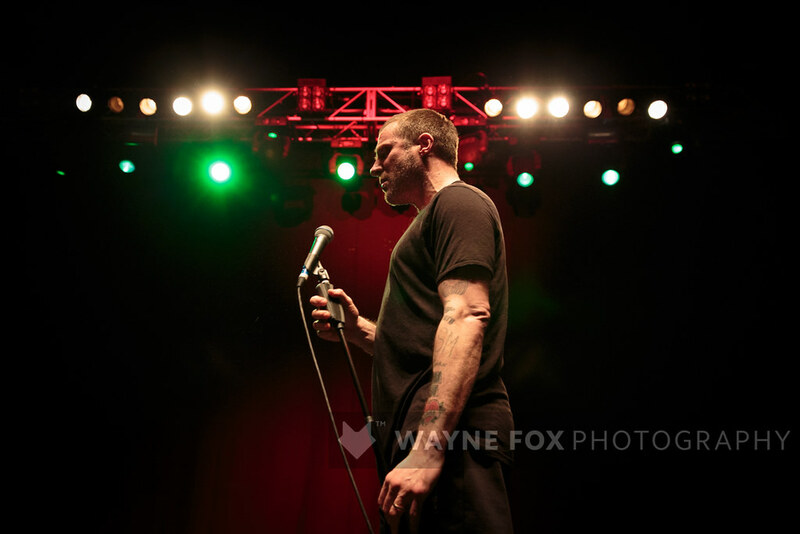 You must email me at info [AT] waynefoxphotography [DOT] com Thank you. 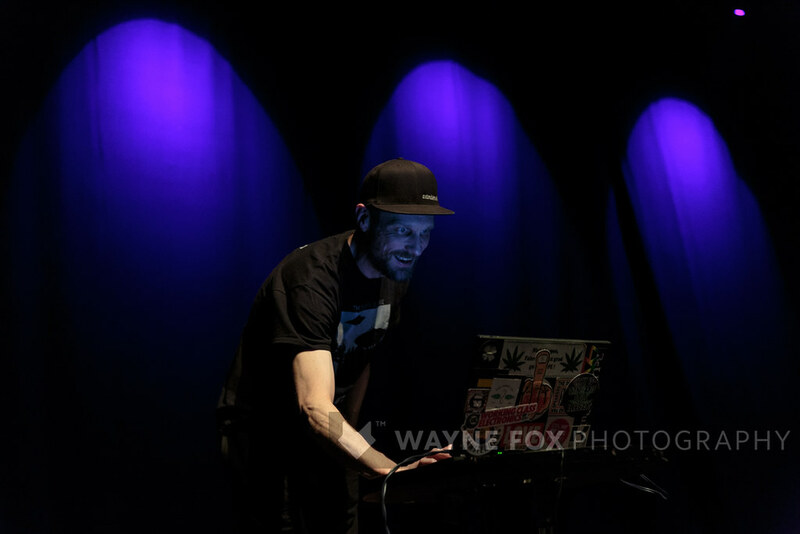 LIINES in concert, O2 Institute, Birmingham, UK – 23 March 2019. 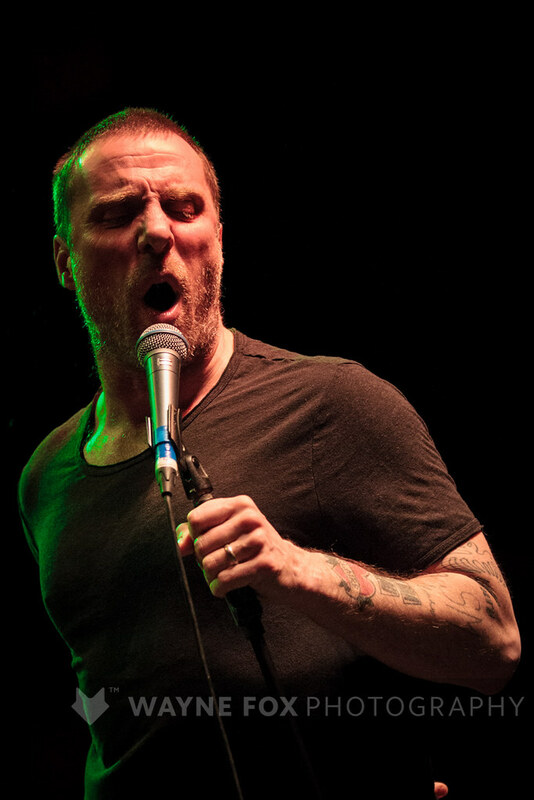 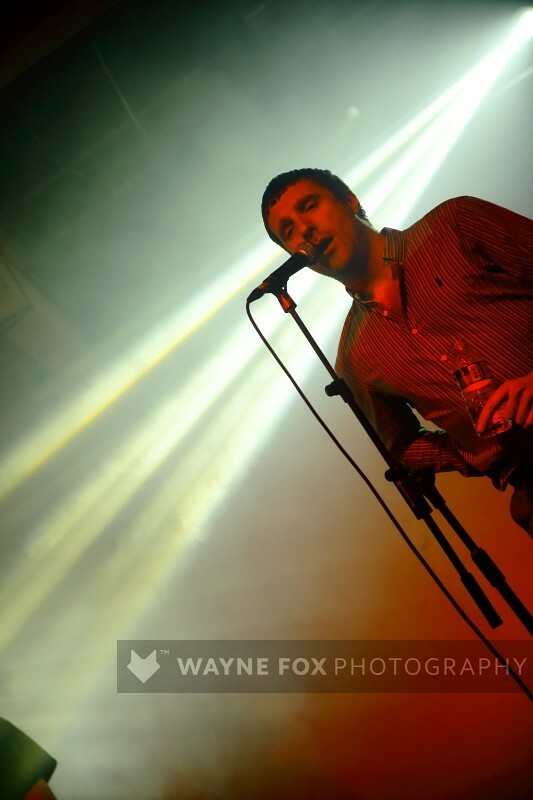 John Mcelwee in concert, Rock and Roll Brewhouse Bar, Birmingham, UK – 26 March 2019.